I aplogize for the rather long time of nothing going on here but first there was travelling, and then an important project needed attention. 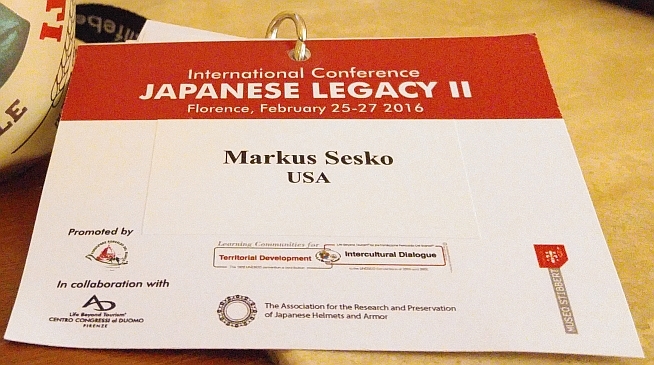 And with this, I want to give you a brief report on the first reason for my blog absence, and that was the international conference on Japanese armor, Japanese Legacy II, taking place in Florence from February 25 to 27. Well, those of you who were there know that it was great but I want to use this report to create interest in our activities and maybe the one or other either joins the armor association NKBKHK, and/or attends the next meeting in 2018. 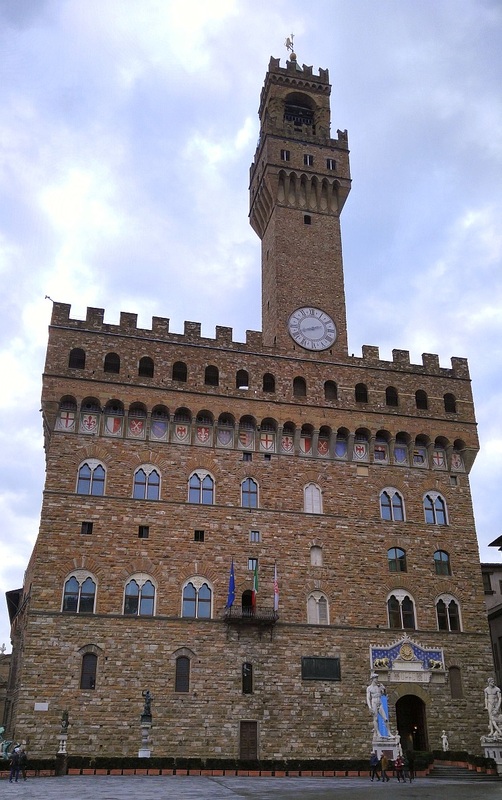 As mentioned, the conference was held over three days and the entire afternoon of the first day, Thursday, was spent at the famous Museo Stibbert. For me, it was the first time there and of course I agree with those who have been there, namely that it is a very very fascinating place! Now this first afternoon was so to speak the “warm-up” for the conference and the opportunity to study certain selected objects hands on, like for example several fine armor masks and teppô from the collection of the museum. 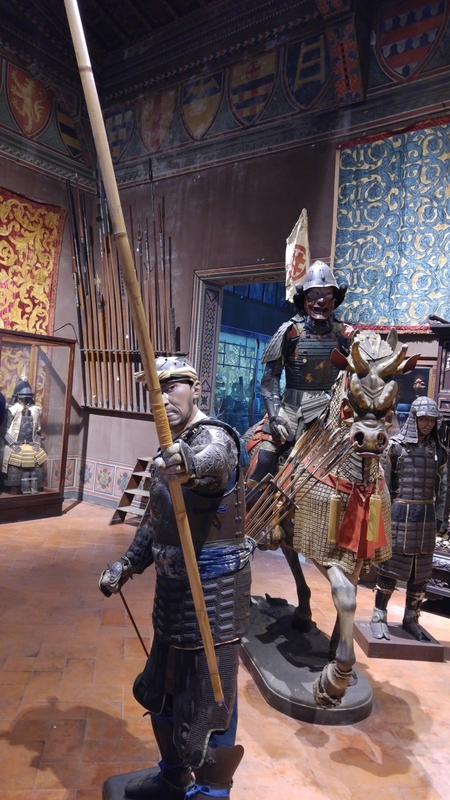 Also shown to us was a very special armor (picture 1, the one in the middle) of which Francesco Civita, the curator at the Stibbert, was just recently able to confirm with experts from Japan its former wearer. Just a note at this point: I am not going into great detail as first, I don’t want to anticipate or rather interfere with possible reports and treatises by the persons themselves, and second, to create as mentioned an interest and to motivate people to participate in upcoming events and hear and see everything on the spot. Picture 1: The armor in question and the accompanying helmet. 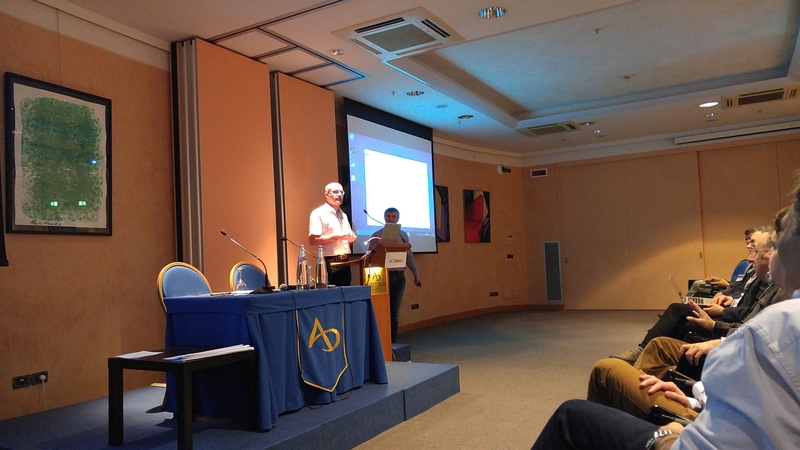 The second day of the conference, Friday, was started right in the morning and after a short introduction to the organizing party, the Life Beyond Tourism, which did a great job in perfectly organizing the whole three-day event, so a big thank you at this point!, Mr. Civita continued from the day before and gave us a lecture on not only this very armor but on armors used in the Shimabara Rebellion in general. He was followed by Jan Petterson who was speaking about Japanese matchlocks, but embedded into a case study of the Uesugi clan, giving us a great insight into the ups and downs of their fief and how this all like the financial crises affected, or rather not affected, the fief-employed gunsmiths. Present via Skype was Piers Dowding (Mr. Bugyotsuji for those who are on the NMB) who was unfortunately not able to make it for reasons of health. Hope you are doing well Piers! 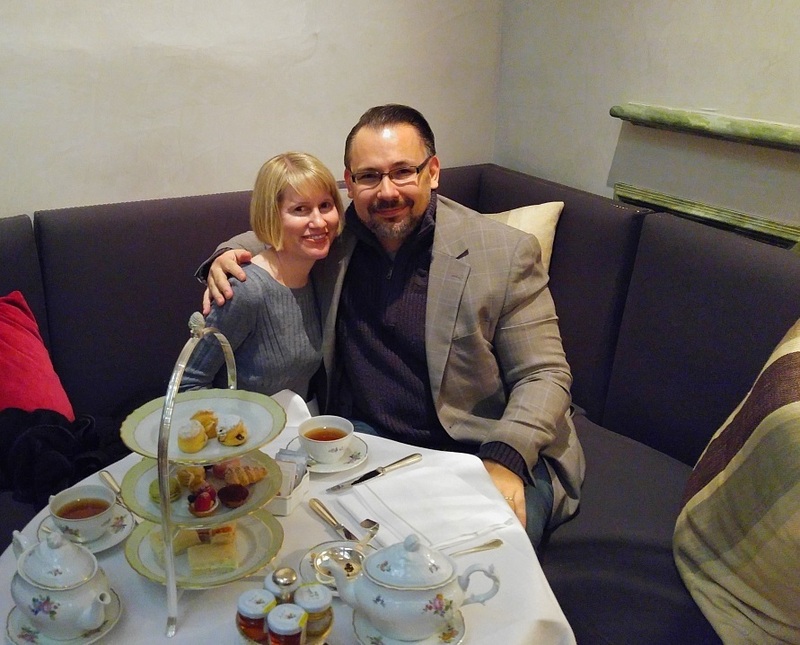 Jan was joined by Ian Bottomley who worked out in detail certain stylistic and technical similarities of Japanese teppô in view of the previous distribution of matchlocks throughout the Asian mainland. The second day was packed and start of the afternoon lectures was made by Japanologist Bas Verberk, curator at the Wereldmuseum Rotterdam. He gave us an insight into one aspect of his PhD research, namely on the comparison of armor masks to their Noh counterparts. Again, not going into details here, also because Mr. Verberk’s doctoral thesis is yet not finished, but this much I can say, there is no denying that certain inspirations took place as armorers surely did not suddenly start to produce masks out of an absolute artistic vacuum. Bas Verberk was followed by collector Aymeric Antien, who gave us, assisted by his fellow collector Luc Taelman (both contributing, amongst others, to the publication Helmets of the Saotome School which I had the honor to provide with translations a few years ago) an overview of the evolution of the Japanese helmet, with a main focus on the time from the 16th to the 17th centuries. An important thing I learned with Aymeric’s lecture: With great helmets it is just like with masterly swords, i.e. it is not just the interpretation, it is first of all the quality of the workmanship that has to be recognized to make observations when talking about the greatest of the masters. 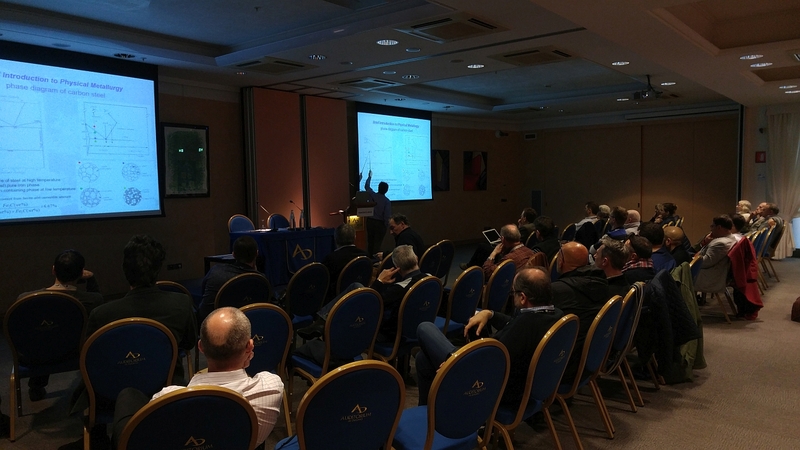 Mr. Antien finished his lecture the next day, Friday, and was followed by the researcher Francesco Grazzi from the ISC Florence (picture 2) who introduced to us the results of his metallurgical studies done in a non-destructive way through neutron diffration. These were only the first of a planned row of studies and aim is, to identify the forging and hardening methods of Japanese swords via this non-destructive way. 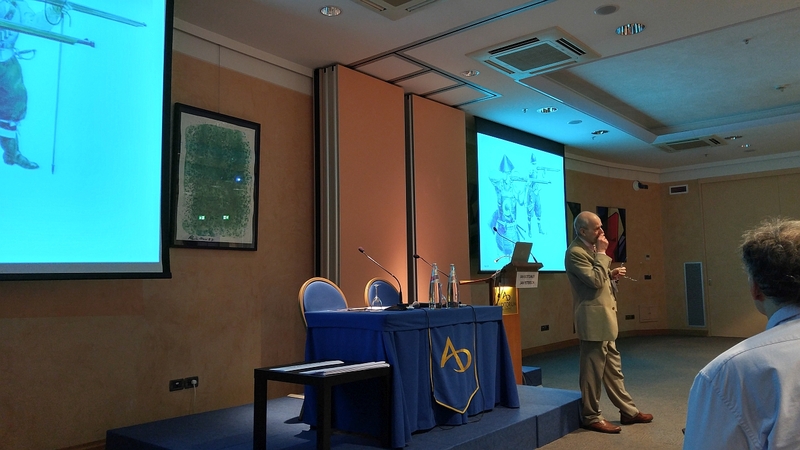 And the conference was completed by another lecture from Ian Bottomley (picture 4), that is on the evolution of armor in general, but he also referred to certain aspects addressed by his lecturing predecessors. Picture 3: Jo (left) and Luc (right) telling us what we gonna hear at the conference. Not mentioned so far was Jo Anseeuw, our man when it comes to non-Japanese members of the NKBKHK. 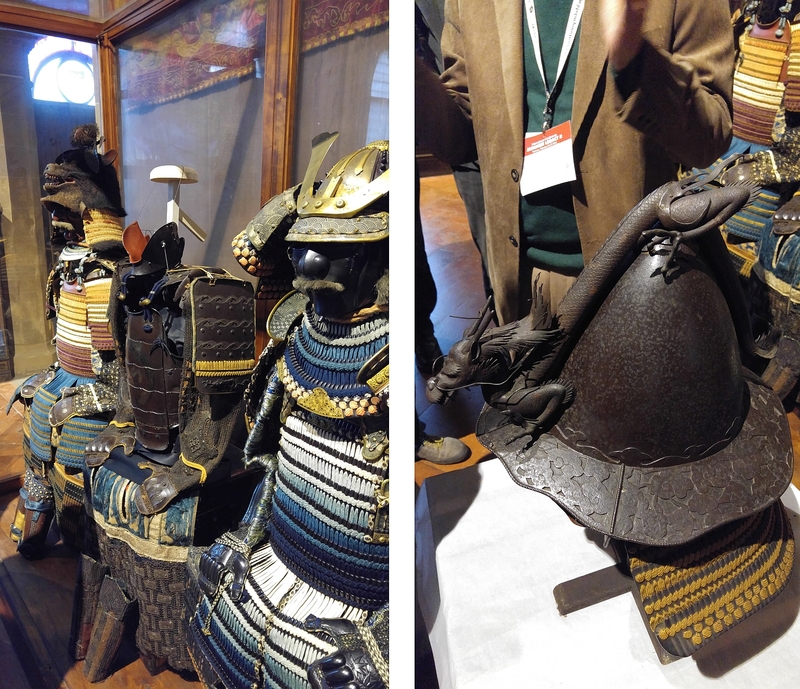 Jo deserves special thanks as he managed it to open for Western collectors a window to the Japanese armor society, making it possible that we have now a pretty solid and substantial base of members outside of Japan! So in this sense, I apologize if I have overlooked someone who too was responsible for making this great experience of the Japanese Legacy II happen, I thank you to all of you gentlemen (and ladies), and I am really looking forward to our next meeting! Thanks you Markus I really enjoy the post you take the time to share.